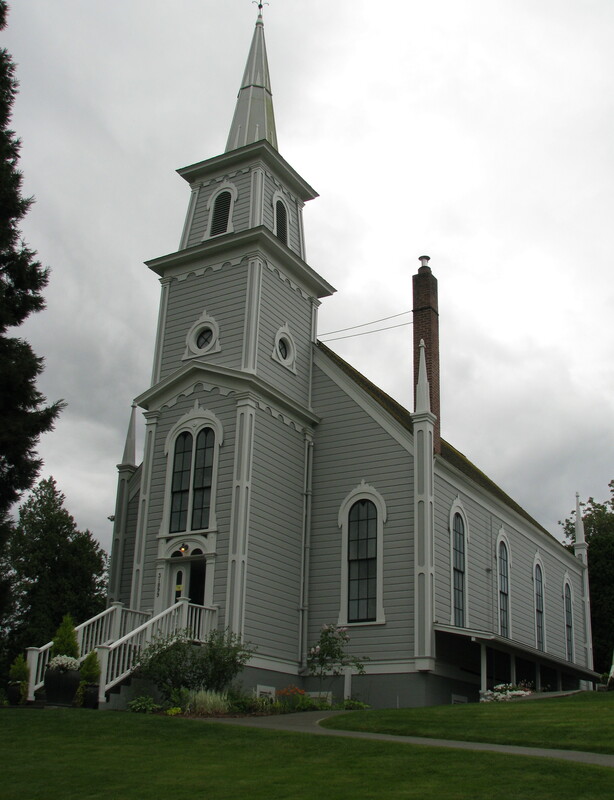 Today I visited the Port Gamble Fiber and Fabric Show. 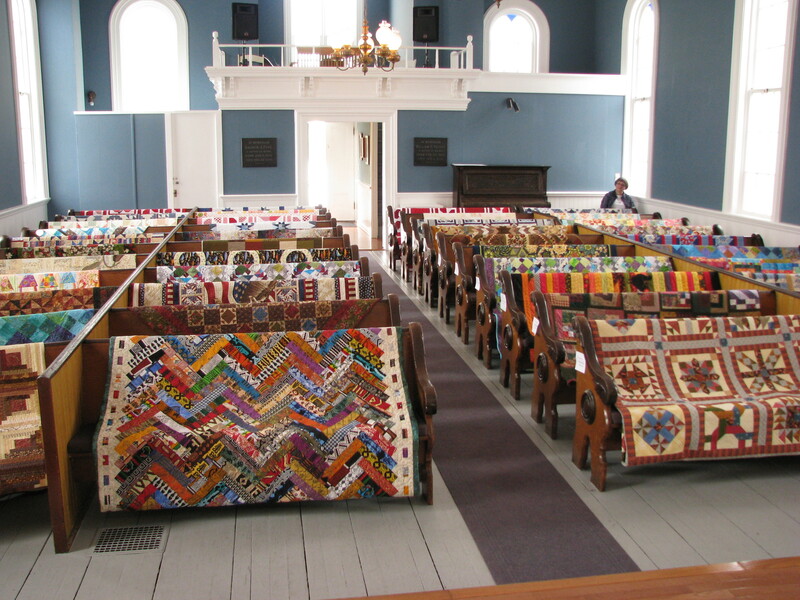 Lovely old quilts displayed in the beautiful church, and new quilts and fiber art on display in the Pavilion along with a spinning demonstration. It is a very relaxed affair with no admission fee and a modest crowd – no parking problem. And of course we must stop in at The Quilted Strait for a little fabric shopping in the bargain. Open tomorrow 10-3 if you are nearby. 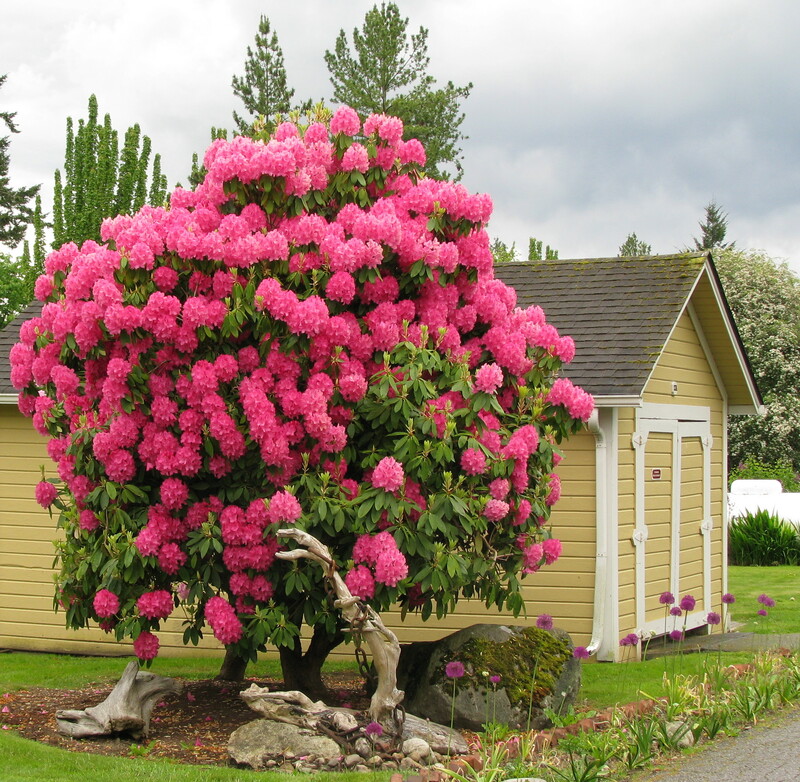 A beautiful Port Gamble Rhody in bloom! This entry was posted in Art Quilts, Quilt Show and tagged fiber arts, Port Gamble, quilt show on May 18, 2013 by Shirley at Mystery Bay Quilt Design.